Joe Budden gives fans another taste of his "Rage & The Machine" album releasing this week (Oct. 21). 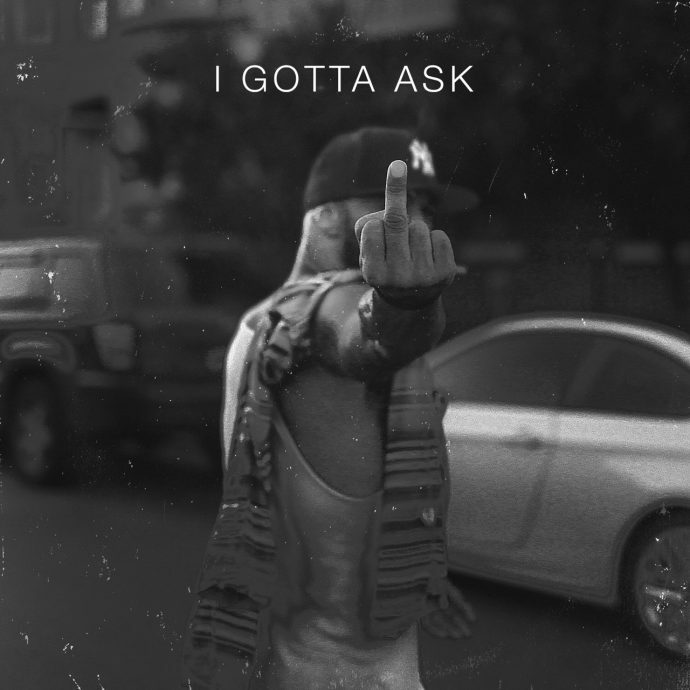 The album produced entirely by araabMUZIK features appearances from Fabolous, Joell Ortiz, Tory Lanez and Stacy Barthe. Listen to the solo I Gotta Ask below.